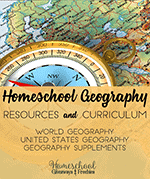 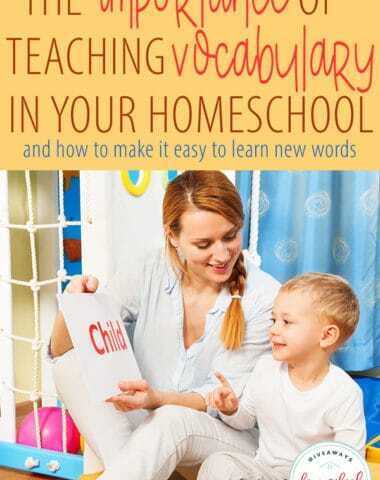 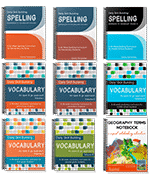 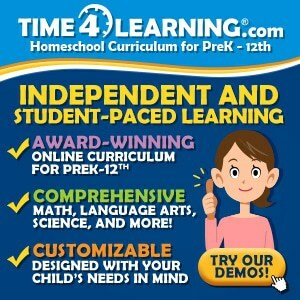 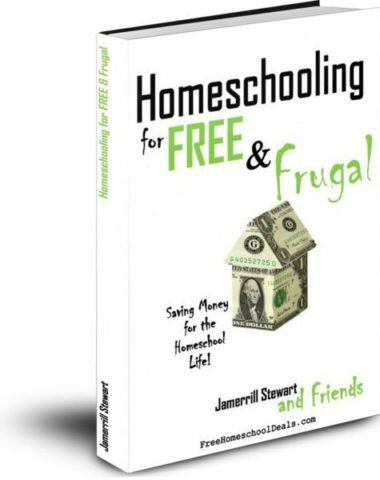 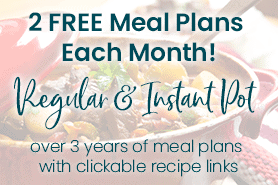 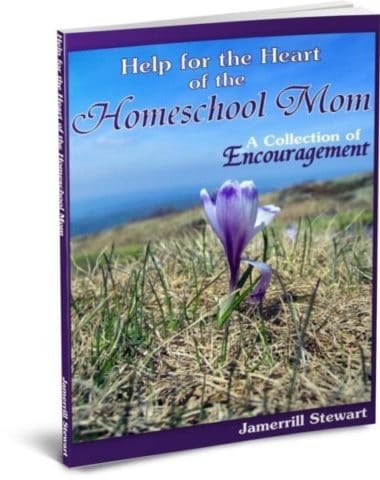 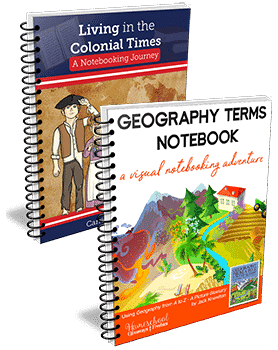 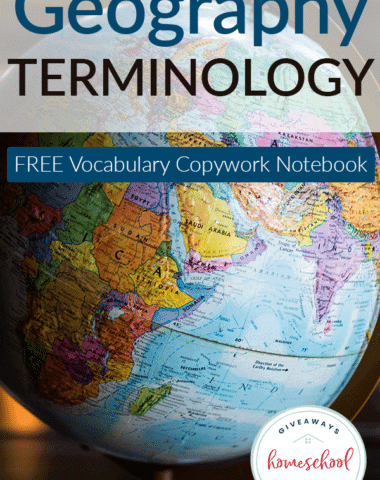 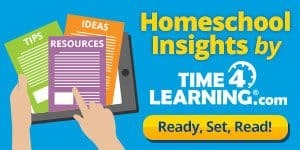 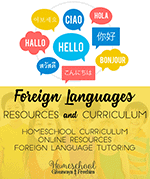 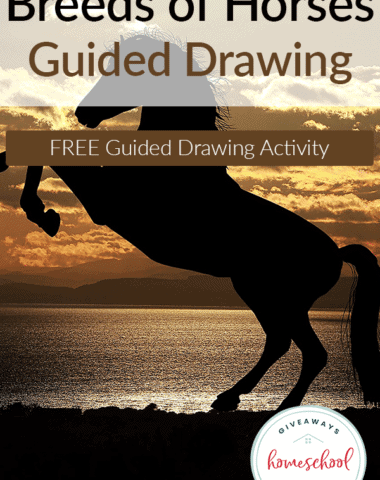 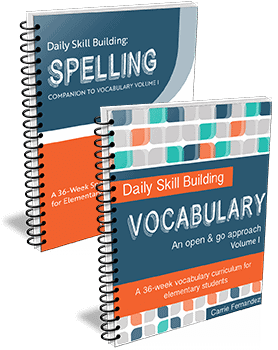 40 Current Deals & Freebies for the Homeschool Family! 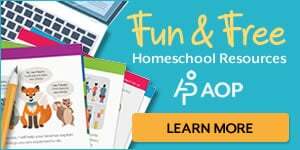 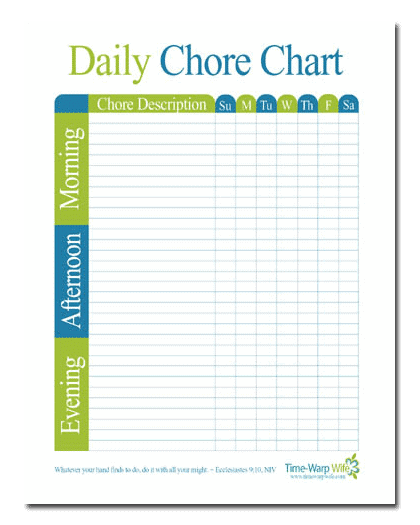 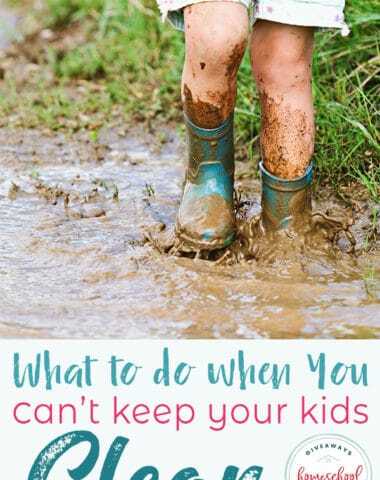 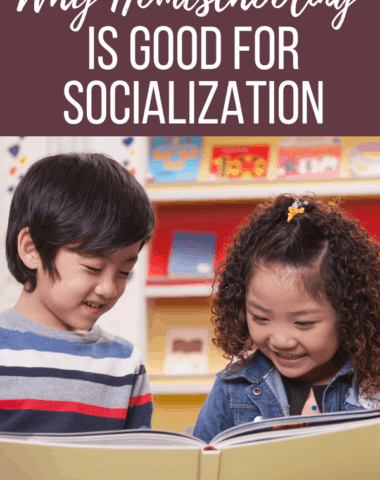 25 Freebies for Homeschool Families! 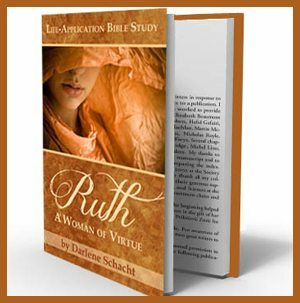 FREE – The Proverbs 31 Woman – One Virtue At a Time!